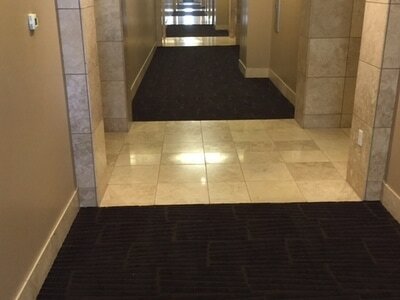 You typically see this carpet in office buildings, doctor's offices, daycare, schools, and pharmacies; the carpet or carpet squares are tightly woven and have a low, looped pile, and are rated for high traffic use in a commercial setting. People track in elements from the outside and the dirt and grime is left in the carpet. ProCare Surface Steamer uses a special rotary machine and high powered truck mounted equipment to extract the dirt and odor left in the carpet. 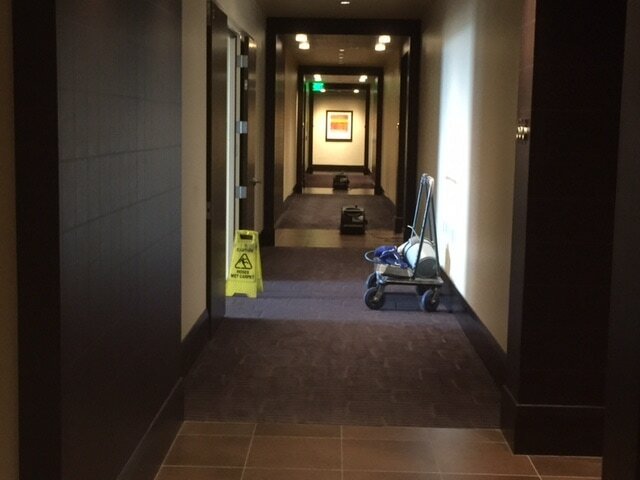 We understand that commercial carpet cleaning typically needs to be done at night or on the weekend so that your business is not disrupted, and we can accommodate any schedule that you need for us to get your floors cleaned. Please call us to discuss your commercial carpet concerns, and address workplace safety in your office! 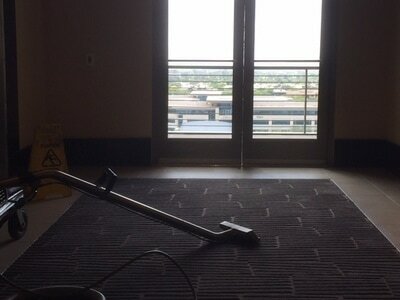 Commercial Carpet Cleaning You Can Trust! An unkempt and grungy carpet can be detrimental to your corporate image and reputation. Carpets in a commercial space need to be well-taken care of. You can’t do so without professional help. 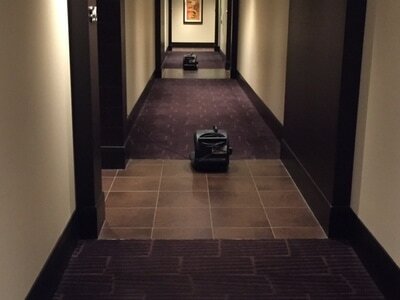 With ProCare Surface Steamer, avail our commercial carpet cleaning services at an affordable price. 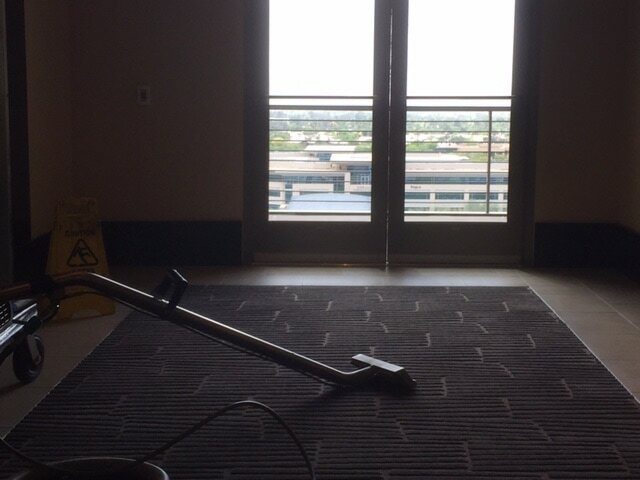 With the efforts of our professional workers and high-tech equipment, your carpets come out looking good as new.